WHY: Fall accessories and cold weather styles, including scarves and capes at 50-70% off at the Bindya NY Holiday Sample Sale. 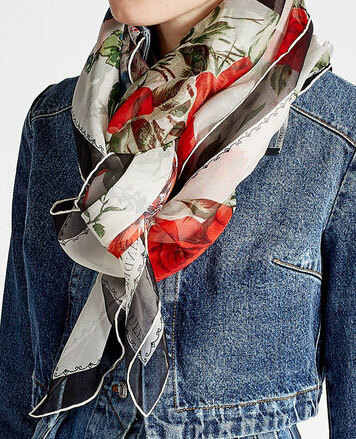 Bindya New York is a fast, ever growing brand that is already distributed at major department stores all over the country, as well as boutiques internationally. 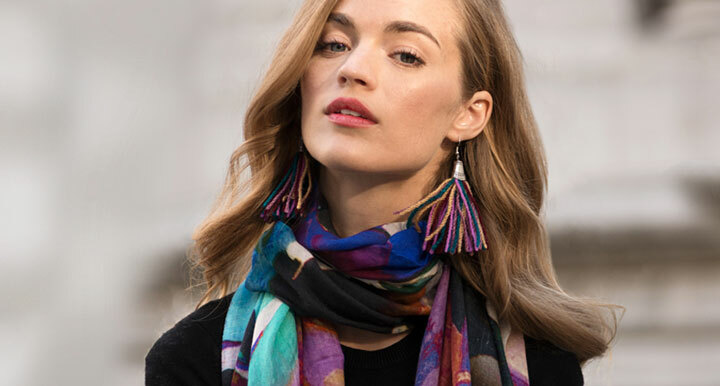 Known for their must-have tie-dyed cashmere scarves, gauzy shawls, and gorgeous wraps, Bindya New York offers an effortless chic collection of luxurious, wearable art. 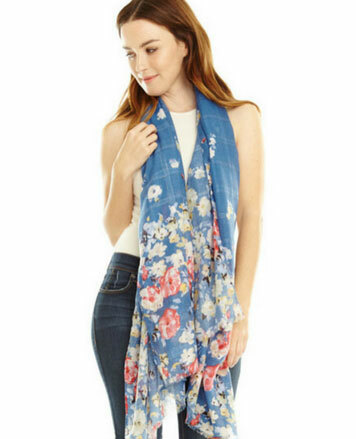 Style for all personalities, many featuring hand painted designs and heavy sequined embellishment, Bindya scarves are where quality meets fashion. 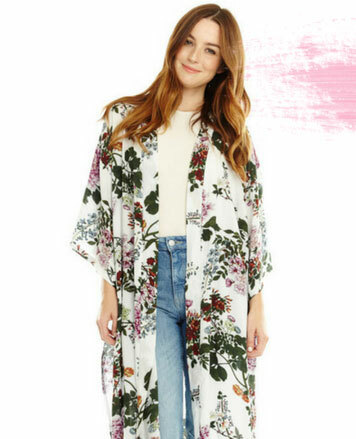 WHY: Get ready for the spring season with a collection of colorful kimonos, cover ups, and scarves ranging from $10 - $75 retail at the Bindya NY Spring Sample Sale. 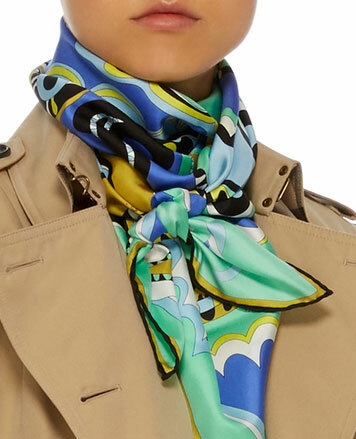 WHY: Start your holiday shopping early with our selection of fall accessories and cold weather styles, including scarves and capes at the Bindya NY Holiday Sample Sale. Prices range from $10 to $50. All major credit cards accepted. 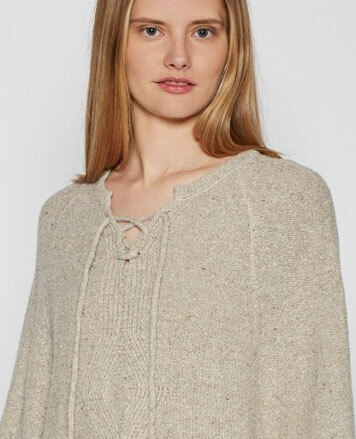 WHY: Cozy up for fall and get ready for winter with the selection of fall styles and cold weather scarves at the two day Bindya sample sale. Prices range from just $5 to $50. Get up to $700 off your purchase from 9/21 - 9/28.